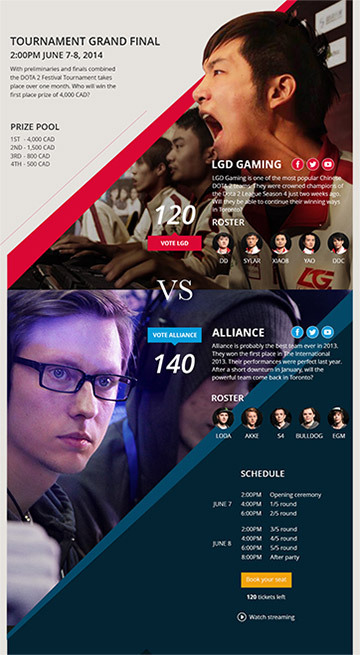 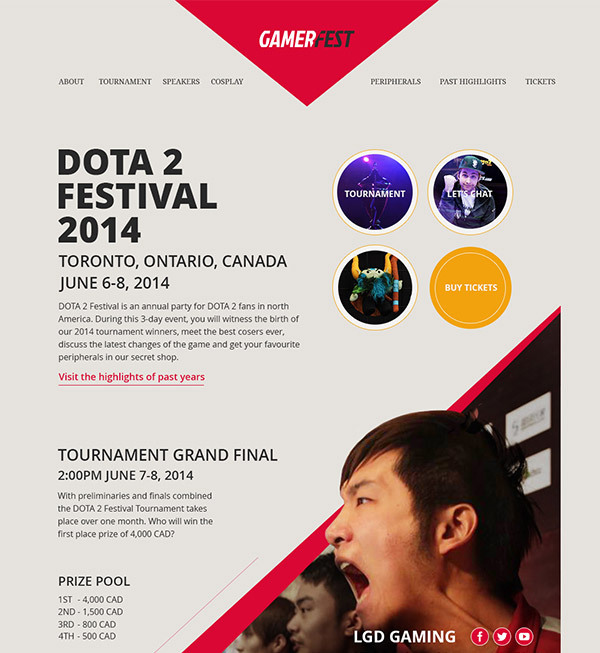 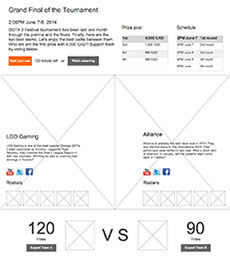 A gaming festival web design project for DOTA 2 gamers in Canada. 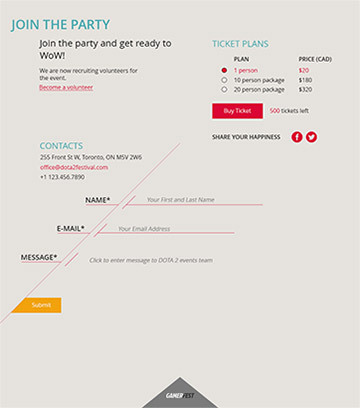 The challenge with a vertically scrolling site was creating interesting graphics between sections. 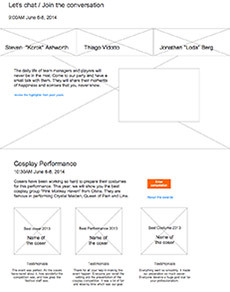 It was a good opportunity to take advantage of the photos I have taken over the past 3 years.